"Five out of seven reactors have been stopped, the necessary technical work is being carried out," the press service said. The AFCN said on Wednesday that the analysis of the concrete was being carried out at Doel 4 and Tihange 2, after the initial checks found that it was getting old. In July, specialists discovered the degradation of the concrete quality at Tihange 3, while previously similar problems were found at Doel 3. The latter has since been repaired and restarted. The AFCN specialist declined to comment on the potential rise of electricity prices in the upcoming winter due to power deficit. The AFCN representative stressed that the regulator's specialization was the security. Belgian Minister of Energy Marie-Christine Marghem said earlier in September that there would be no strategic reserve of electricity for the upcoming winter as the interior production and import possibilities would be enough. 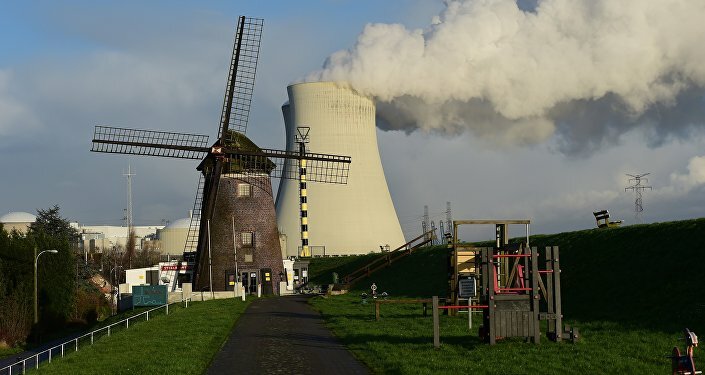 The two nuclear power stations have a total capacity close to 6,000 megawatts and cover about 50 percent of the electricity used in Belgium, according to the plants' operator Engie Electrabel.